In the context of current climate goals, waste should be reduced. How to go about it? Today's climate-conscious customer is likely to favor your products over those of your competitors. Many people enjoy working for a sustainable company with clear, long-term environmental objectives. If they can contribute to society as a whole, they are often willing to work harder, and earning a little less won't bother them. If you adopt a well thought-out approach to purchasing and recycling raw materials, you could reduce the expenses associated with your process. When materials run out, you already have proper solutions in place: you've learned how to work with less product and/or you're recycling materials, so you'll always have what you need to stay in business. Towards a circular company: what can you do? Ready to reduce industrial waste? There are several measures you can take. We will discuss them below. Recycling waste in your own process. Using products that cause less waste. Looking for parties that use your waste as the source of their chain. Vitens, for example, reuses waste from ground water to fertilize agricultural land. While this so-called humic acid only used to cost money, it is now sold as a fertilizer to the agricultural sector, which noticeably benefits from it - the use of humic acid results in a 10% harvest increase. What is your packaging made of? If it's plastic or another difficult-to-decompose material, you're actively contributing to more waste. Opt for paper packaging instead to be more environment-minded. However, it doesn't end there. Once you've embarked on the recycling train, make your customers aware of it and encourage them to do the same. Only then, your efforts will bear fruit. After all, consumers need to recognize your sustainable packaging as kitchen and garden waste so they can throw it into the right receptacle! 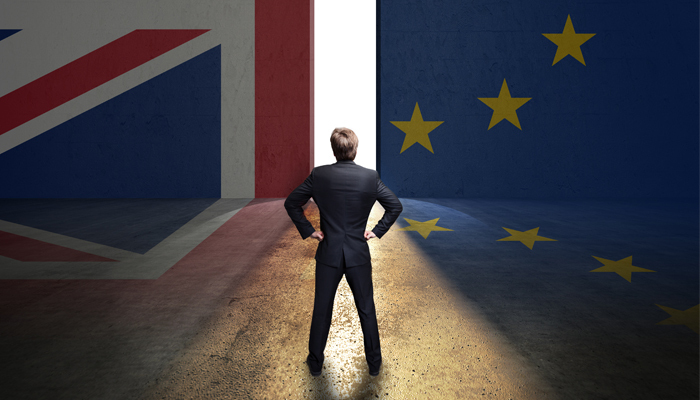 What is the impact of Brexit on supply chains? Brexit is a fact. Now that its consequences are becoming increasingly tangible, it’s time to have a look at it in the context of supply chains. Let’s start with a brief recap. What exactly is blockchain? 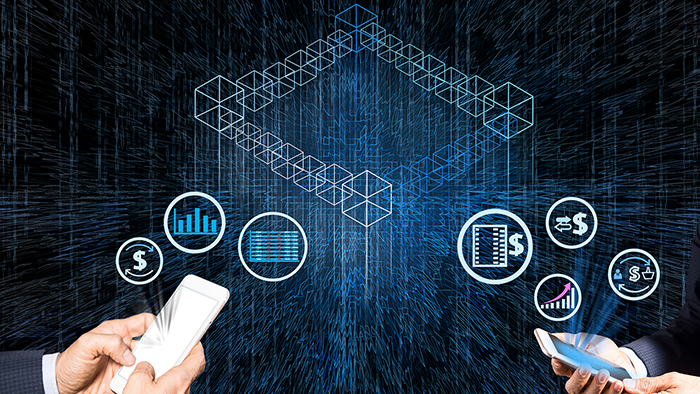 Briefly put, it is one enormous digital ledger in which a variety of actions – from transactions to detections – are stored in digital blocks, in chronological order as well as connected to each other. 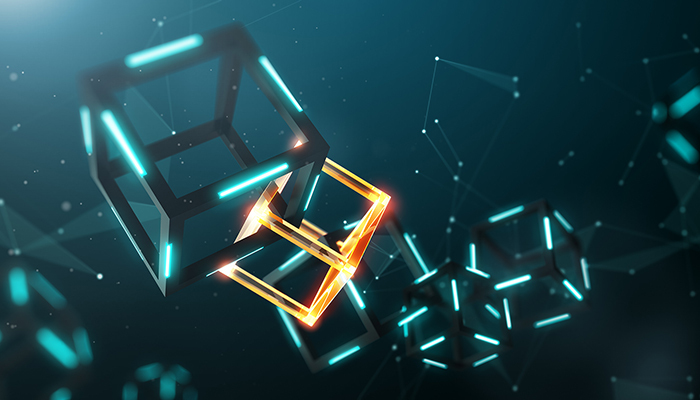 With all the confusion and misinterpretations, it might be time to answer two basic questions: What exactly is a blockchain and who should use it? We just completed our annual working capital benchmark on 160 manufacturing companies in the Netherlands, and the results show that there’s still work to be done. 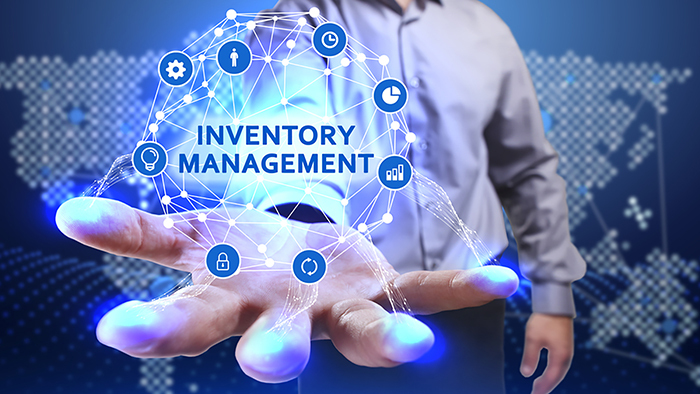 Although several large companies have managed to improve their cash conversion cycle, a lot of cash is still stuck in their inventory. Why is that the case, and what can be done about it?